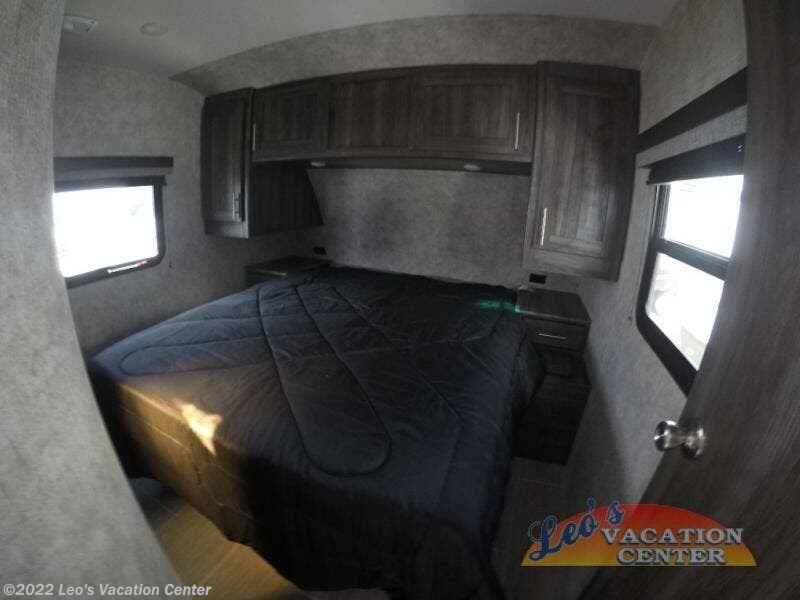 It's time to enjoy the great outdoors with inside comforts you don't want to camp without. 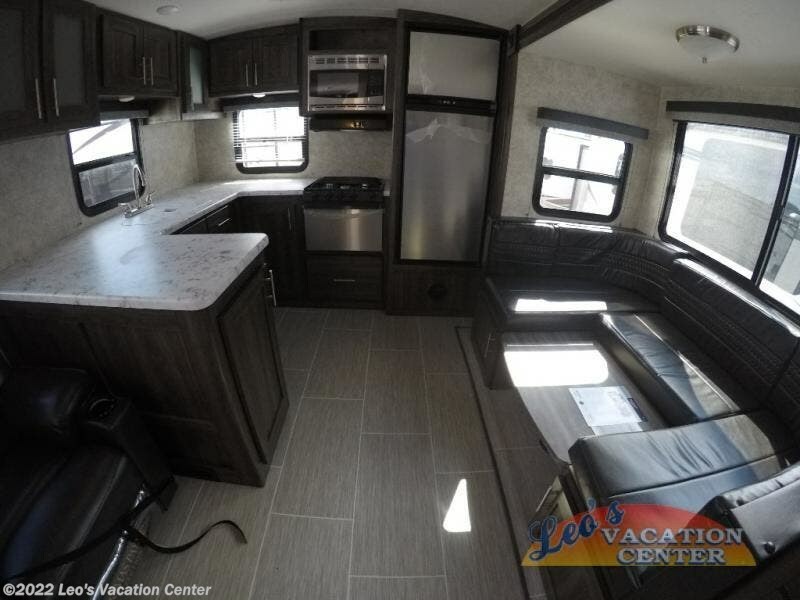 This Mesa Ridge Lite travel trailer model MR2804RK by Highland Ridge features a rear kitchen layout with plenty of counter space to prepare and serve meals. 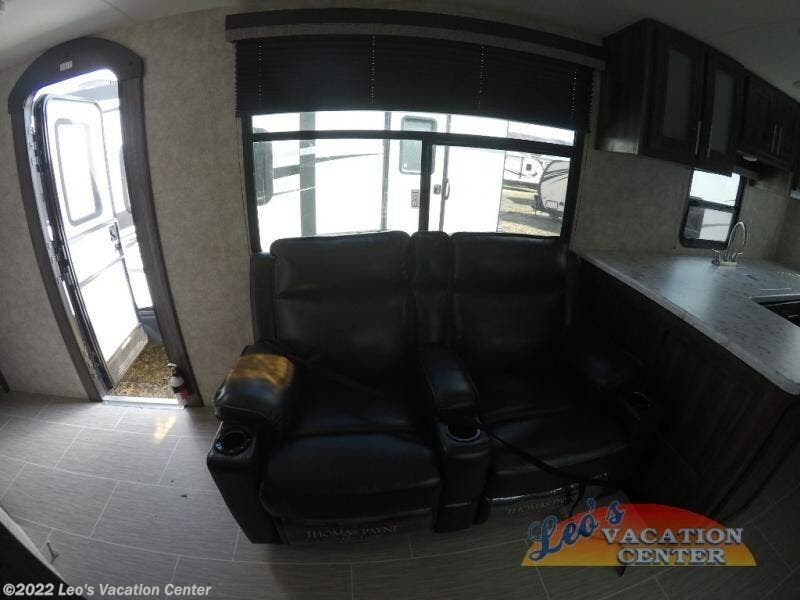 You can relax on the theater seats while watching the 39" LED TV and visiting with the cook. 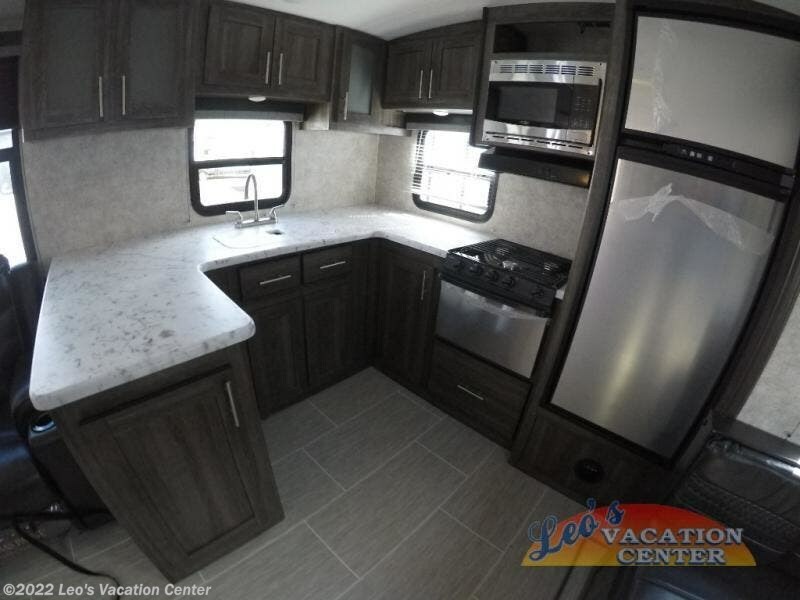 You also have the choice of cooking outside on the outdoor kitchen. 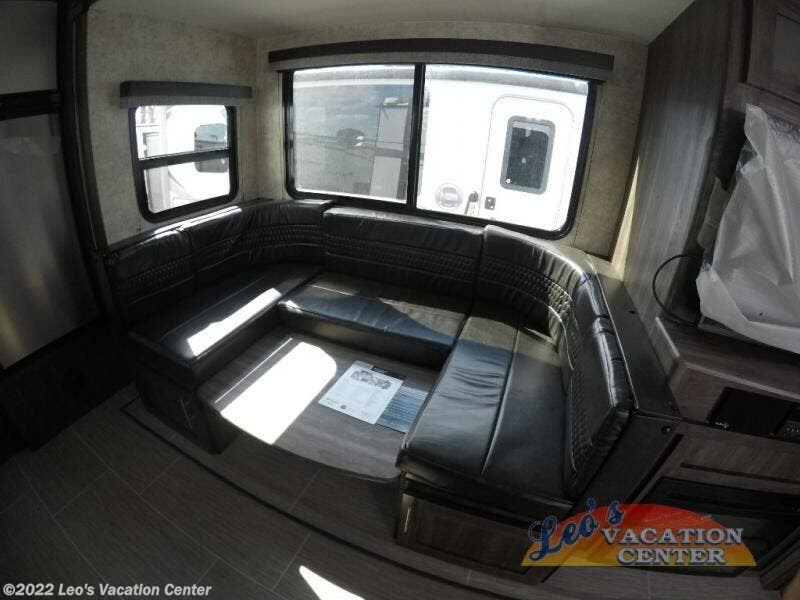 There is sleeping space for 4 with the front queen bed, and u-shaped dinette within the single slide out. 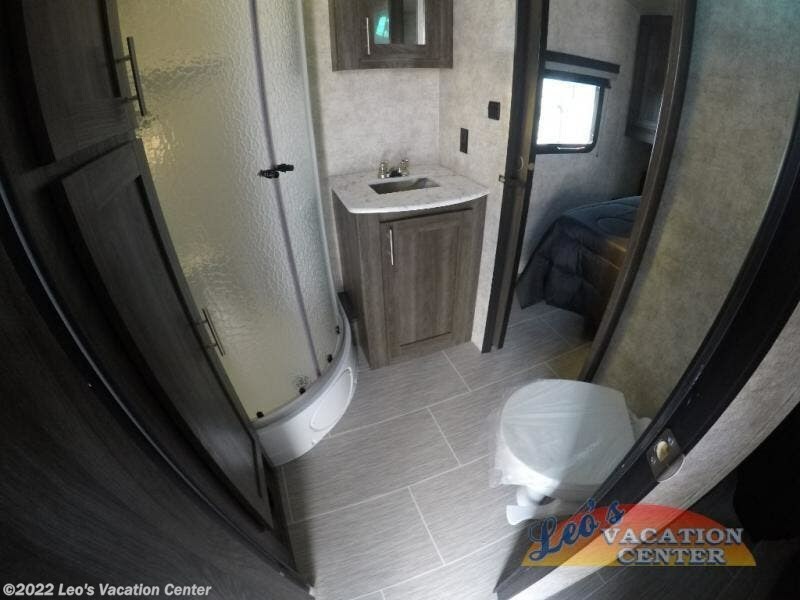 The dual entry bath provides an entrance from the hallway across from the main entrance into the trailer as well as an entry from the bedroom. 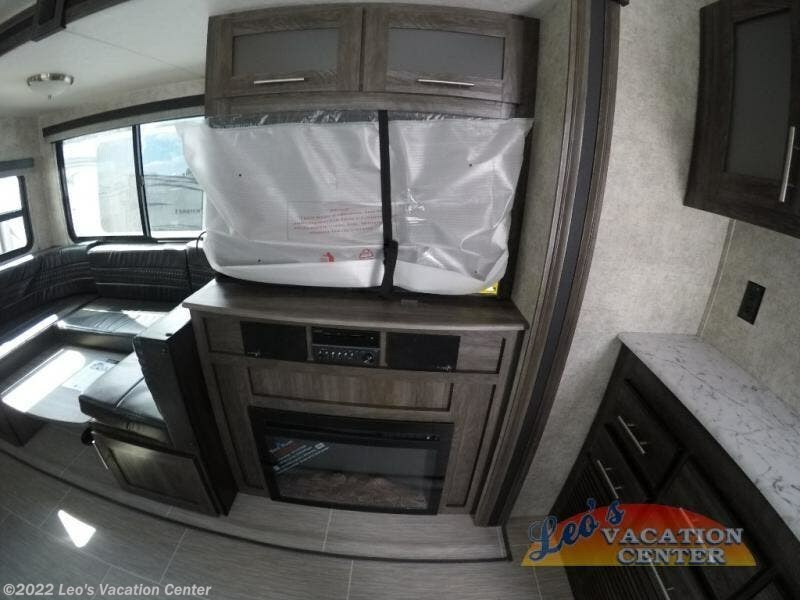 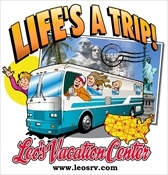 You will find many more features that make each camping trip comfortable! 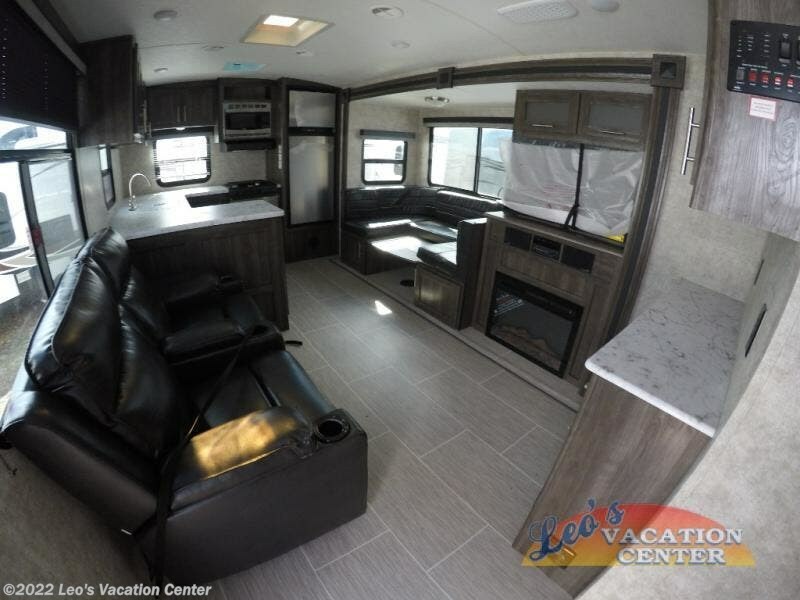 With any Highland Ridge lightweight Mesa Ridge Lite model you will appreciate the ease of towing, and the spacious living area. 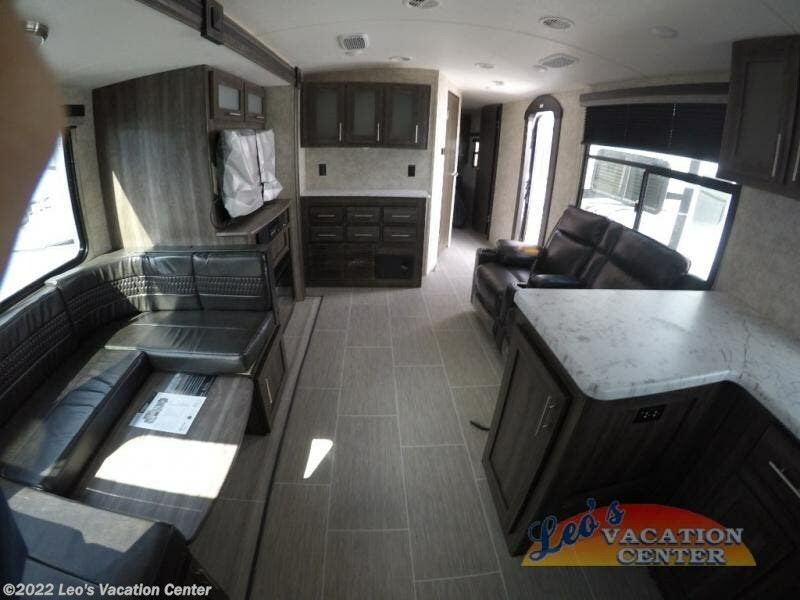 The weather conditions will not matter with the mandatory Thermal package which includes a heated and enclosed underbelly, ducted heat to underbelly with cold air return, enclosed cable operated gate valves, and R38 reflective foil insulation in the floor and roof. 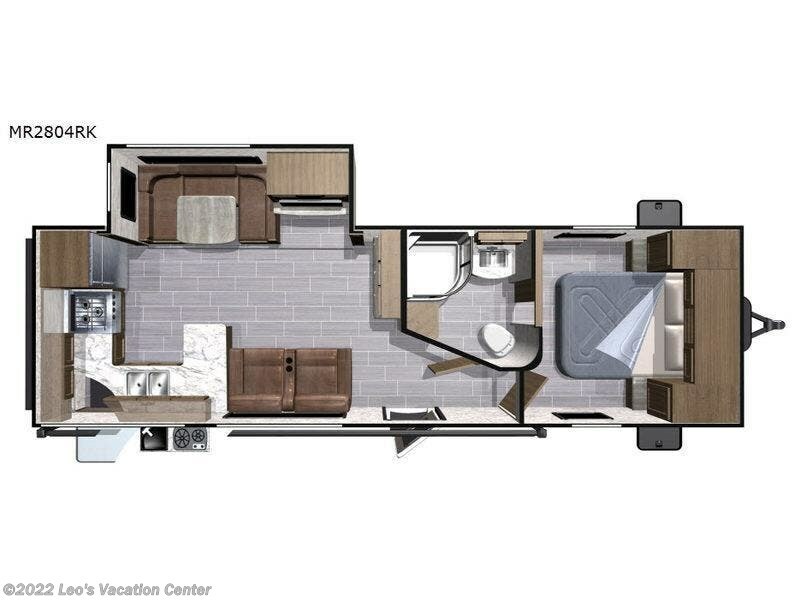 Inside you will enjoy the deep flush floor galley slide out, stainless steel appliances, a skylight in the kitchen and bathroom, and linoleum flooring. 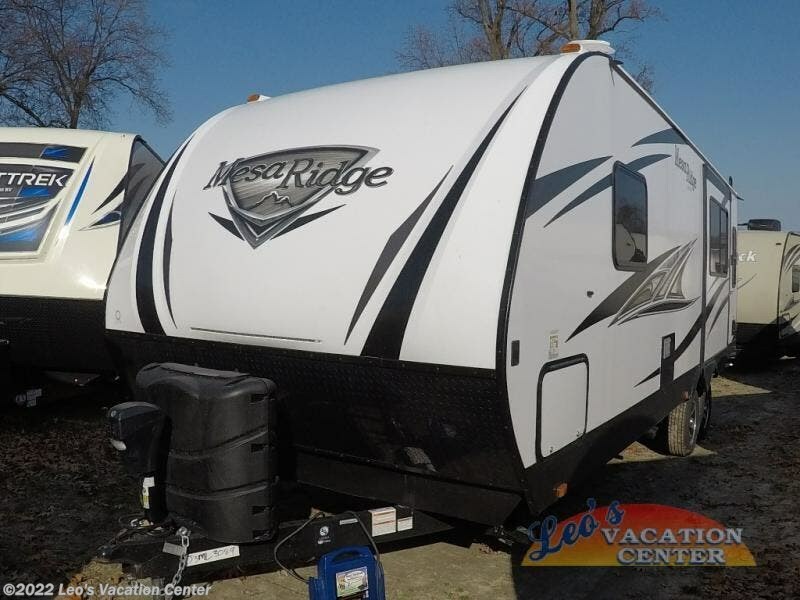 It's time to enjoy nature in comfort, choose a Mesa Ridge Lite today! 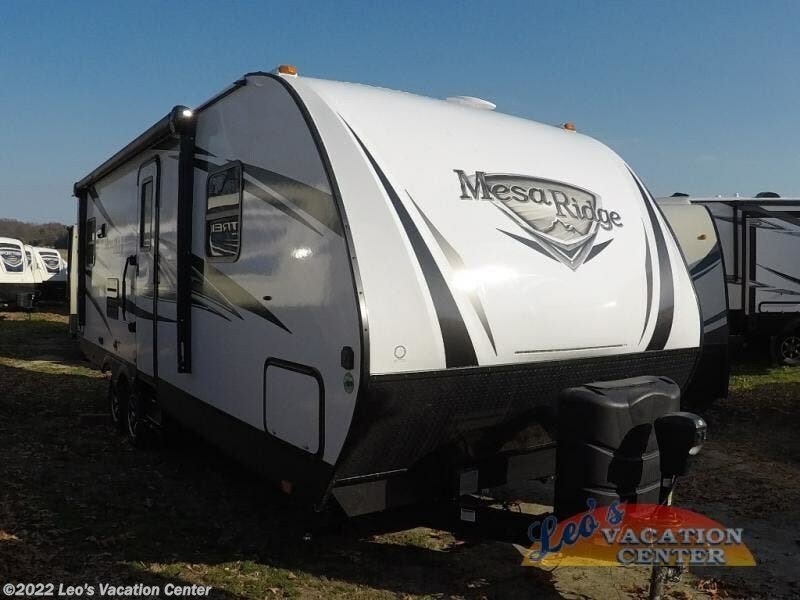 Check out Stock # 04183088 - 2018 Highland Ridge Mesa Ridge Lite Mesa Ridge Lite MR2804RK on highlandridgesource.com!